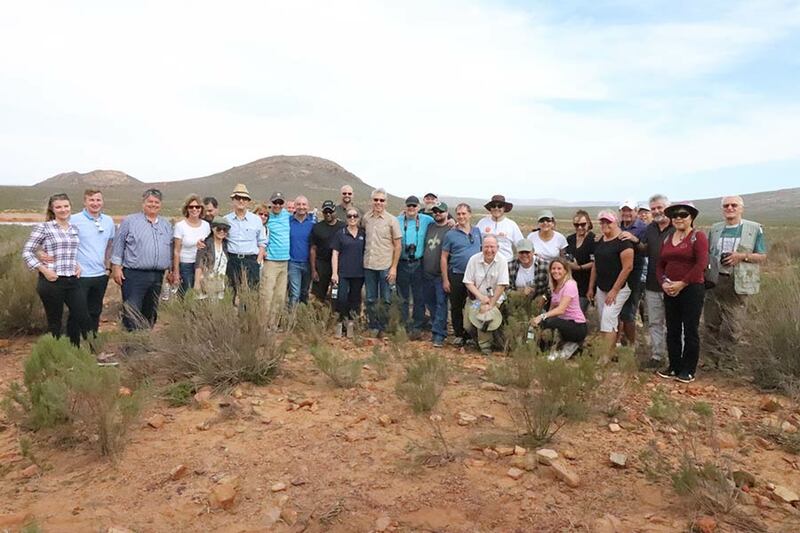 The International No Dig conference was held in Cape Town, South Africa from 8-9 October 2018 and was hosted by the local organising branch, the Southern African Society for Trenchless Technology (SASTT). 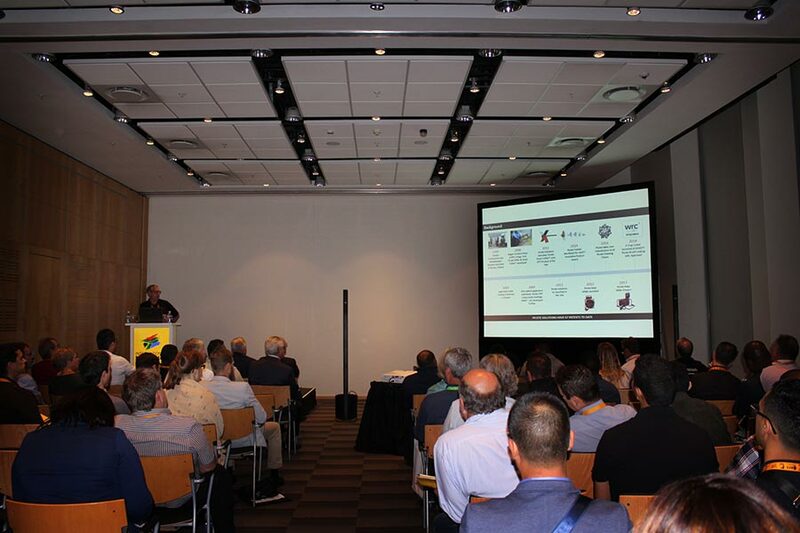 Being the first International No-Dig conference being held in Africa, SASTT’s Cape Town bid was chosen ahead of several international host cities. This prestigious annual event seeks to promote the use of trenchless technology and attracts industry professionals and guest speakers from across the world. Several local speakers also shared the podium with the international guests. 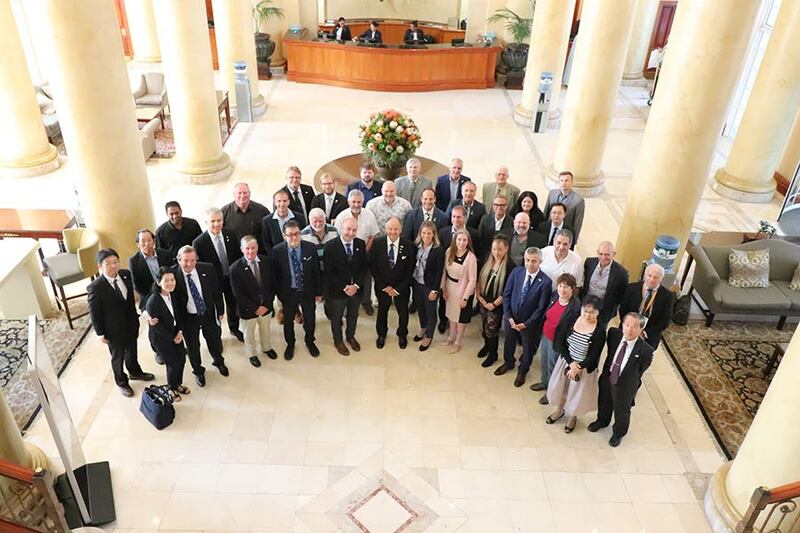 The event was opened by guest speaker, Ian Nielsen Deputy Mayor for the City of Cape Town, followed by the opening address from SASTT President, Sam Efrat. The event programme started with the first presentation titled “Unlocking economic growth through trenchless technology” presented by Neil van Rooyen, SASTT board member. Apart from attendance to the conference and exhibition, a variety of activities were on offer for local and international guests. 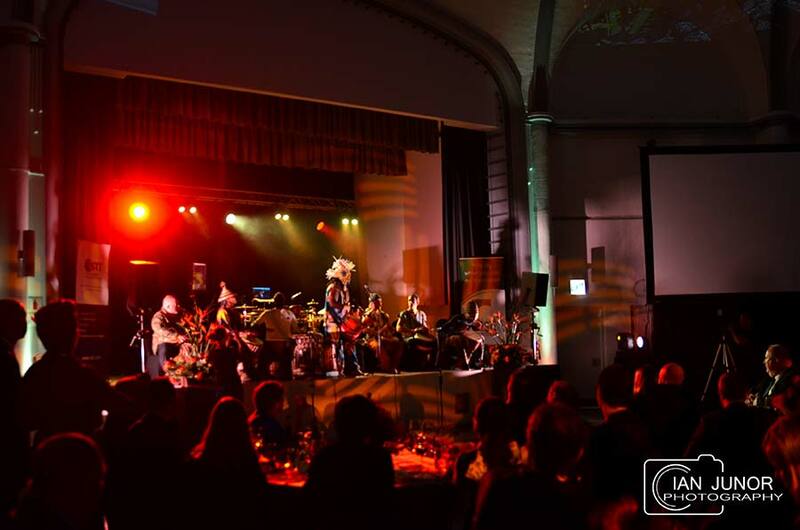 The annual gala dinner was hosted by SASTT at the Rotunda in Camps Bay. Awards and accolades are presented at this soiree for acclaimed trenchless technology projects and honours industry professionals and members. Safari, site seeing and wine tasting tours were also arranged as separate activities for conference attendees.